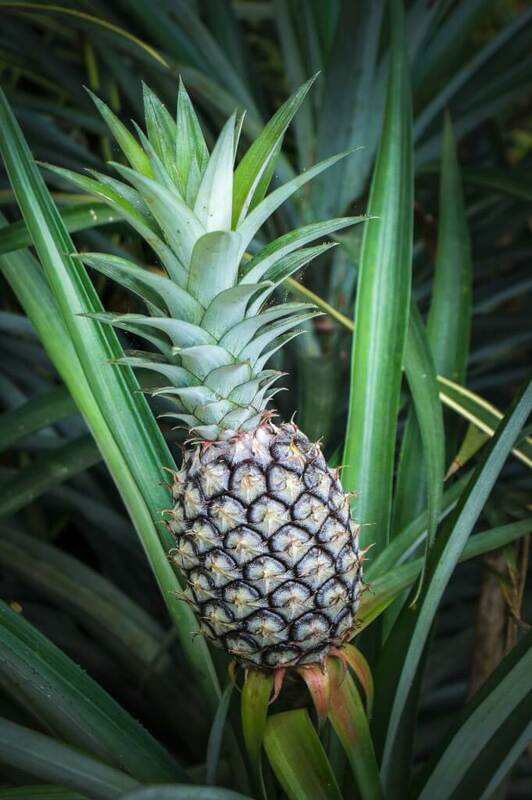 Well, thankfully, our spikey friends became one of our most favorite fruits grown today, and the pineapple plant is distinctive, alluring, and relatively simple. Candidly, planting a pineapple is uncomplicated. It’s as simple as cutting the top off and sticking it in soil. WWhy can't you just grow one at home? Because they only grow in the tropics! 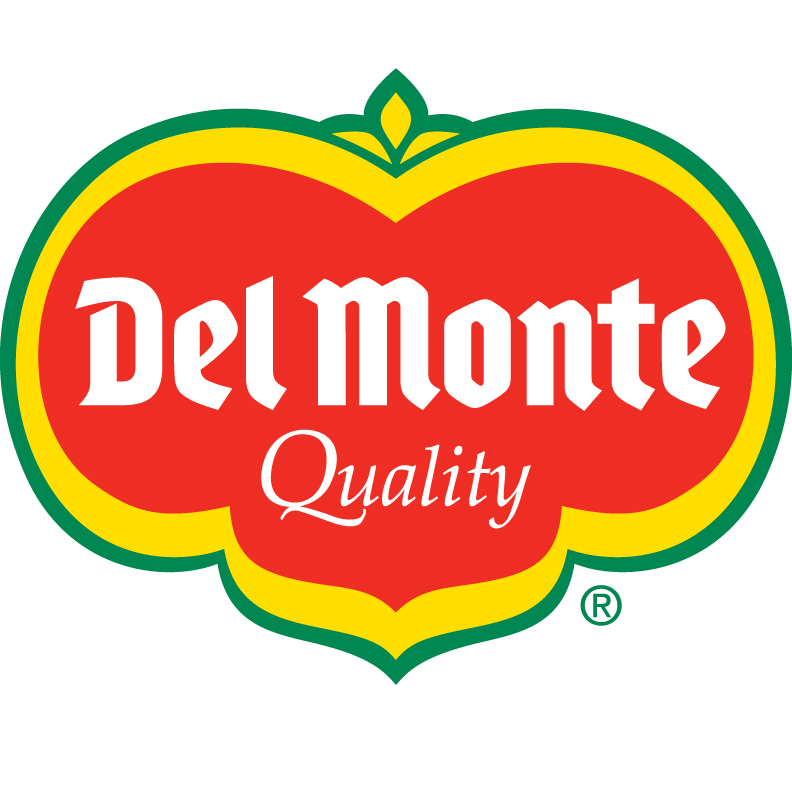 The fruit experts Del Monte Fresh has mastered this process, carefully growing each one to have just the perfect growing period, harvesting and delivery process, so that you'll find just what you are looking for in your local grocery store! But now there's even bigger news! There's a new Del Monte Gold® Extra Sweet Pineapples that has just revolutionized the category and has taken everyone by storm! WOW. These pineapples are twice as sweet as the traditional pineapples and have up to four times more vitamin C than your average pineapple fruit. If you’ve ever wondered what the plant itself looks like, just know that it looks as if a giant pineapple has been planted in the ground. Fact is, the fruit won’t grow underneath, it will actually sprout from the core and grow upward. To our surprise the pineapple plant produces beautiful flowers, ranging in color from lavender to red. 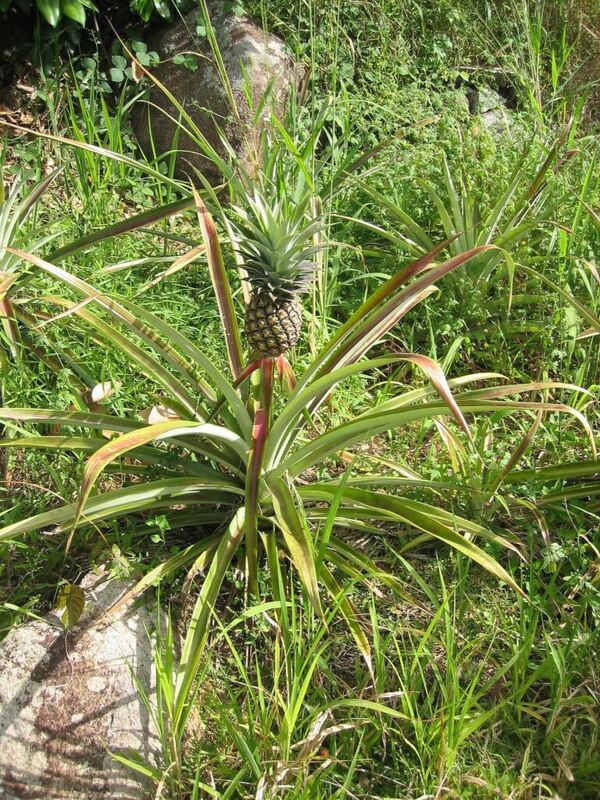 These flowers then produce berries which come together in a bunch of “fruitlets” creating the pineapple’s delicious, sweet core. Believe it or not, pineapples are a major source of vitamins, minerals, enzymes and fibers that are a great source of anti-oxidants and good for the digestive system – and for your skin! 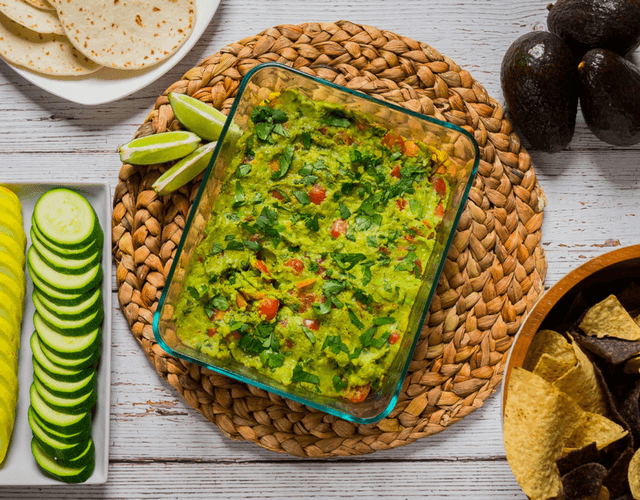 Check out the goodness here and make sure you make it with their new Del Monte Gold® Extra Sweet Pineapples - the double sweetness makes this a super hit! 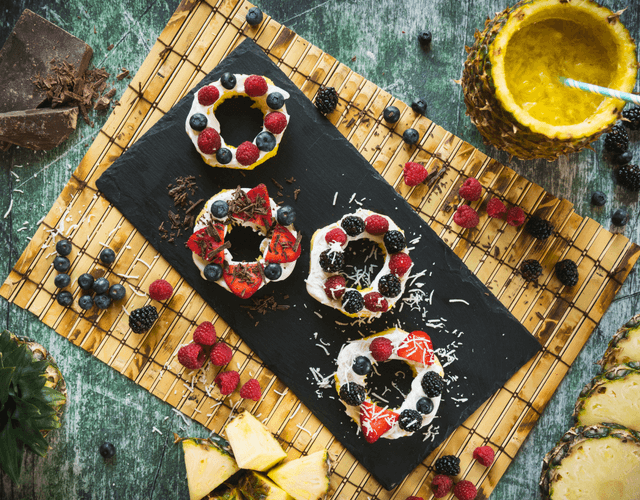 Before you jump start on that recipe, find out more about the nutritious pineapple and all it can do for you and your overall health, you may just be surprised. Immune Support - Pineapple contains all of the recommended daily value of vitamin C, according to the FDA. This makes vitamin C a helpful fighter against problems such as heart disease and joint pain. Bone Strength - The fruit contains nearly 75 percent of the daily-recommended value of the mineral manganese, which is essential for developing strong bones. Digestion - Pineapple also contains dietary fiber, which is essential in keeping in keeping your intestines healthy. They also carry significant amounts of bromelain, an enzyme that breaks down protein, possibly helping aid in digestion. Anti-Inflammatory - To add, the rare proteolytic enzyme, bromelain, which is typically associated with the breaking down of complex proteins also has serious anti-inflammatory effects. Bromelain is also positively correlated with reducing the signs and symptoms of arthritis in many. Vision - The pineapple has the ability to improve overall eye health and prevent other age-related eye diseases. Macular degeneration affects many elderly people, and the beta-carotene presented in pineapples can help delay this vision problem. To gain more pineapple related knowledge look at our A-Z Food Guide!